SPONSORED: The Wait is Over – Wessex Performance Off-Road Shop is Open! The day you have been waiting for is here – the Wessex Performance off-road shop is open! Our warehouse is stocked with parts and our showroom is packed with machines! It doesn’t matter what you drive. Need aftermarket accessories for your pickup? We got them! Need aftermarket accessories or PARTS for your ATV, side-by-side, or motorcycle? We got them or can get typically get them in only two days! Tired of paying high prices everywhere you go, then having to go online and guess if you like what your buying? Not here at Wessex Performance. In the months of April and May, Wessex Performance will be selling select Textron off-road, Polaris, Yamaha, Kawasaki, Suzuki, Honda (and just about every make and model in existence) parts and accessories – and will be 10% OFF in April and May! A competitor has a better deal? …Show us, and we will beat it! Tired of driving a long distance to get parts, accessories, and service? Drive to Sligo, Pa. We are 20 minutes from Clarion, 20 minutes from New Bethlehem, 35 minutes from Butler, 15 from East Brady, and 15 minutes from Parker. 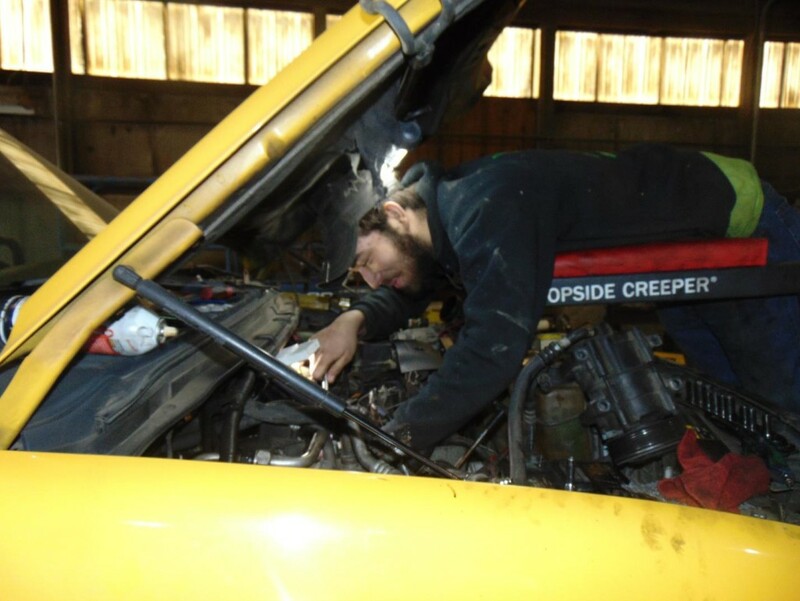 Tired of getting the run around on your ATV/ UTV repair and paying outlandish prices, Come to Wessex Performance. We ride these machines, we know these machines, and we don’t mess around. 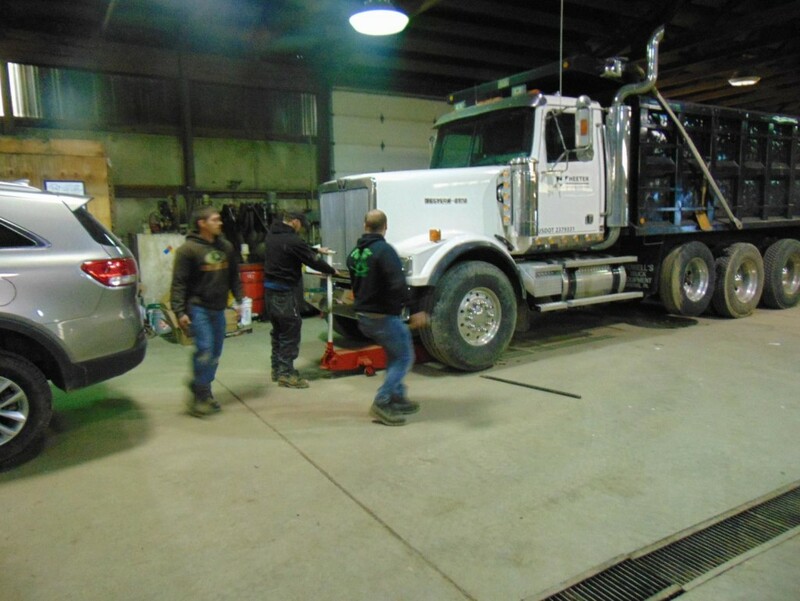 We will get your vehicle in, diagnose the issue, repair it, and then get it back to you, so you can hit the trails or get work done. Most importantly, you will still have money in your wallet. Here at Wessex Performance you the customer and your needs come first! We will never forget our humble roots and where we came from. We know you worked hard for your money, and because of that, we will make sure to give you the most bang for your buck! The most horsepower for your buck! The best lift and off-road tires for your buck! Most importantly, the best service for your buck! We have EFI Live tuning, Five-star tuning, All Rough Country parts and accessories, aftermarket parts installation on all vehicles to include lift kits, and more. We do all repairs and service on any make car or truck, from inspections, oil changes, custom exhaust, tuning, and major repairs. 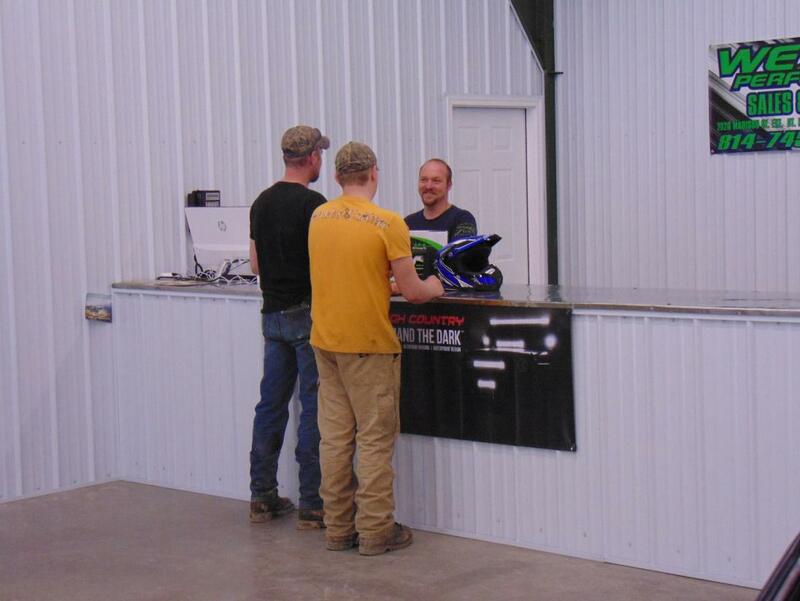 We sell parts for all makes and models of ATV’s and UTV’s to include aftermarket accessories. 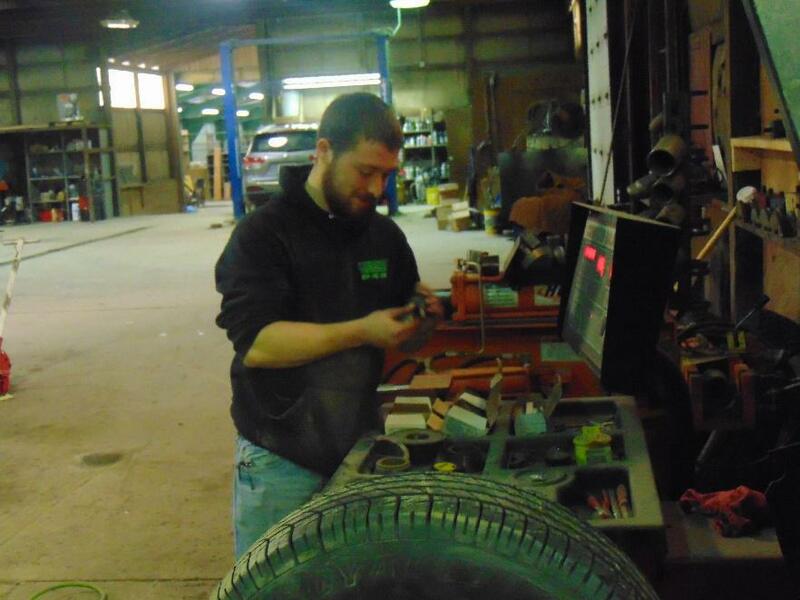 We repair all makes and models of ATV’s and UTV’s. Trailer repairs and inspections? We do that. Come on over to Wessex Performance; we will earn your business for life.